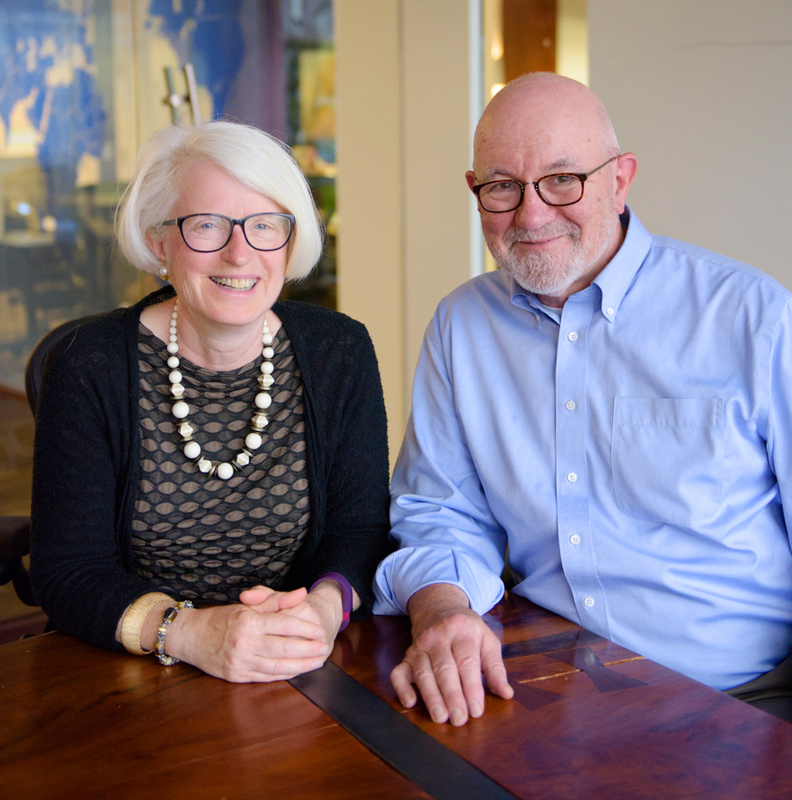 Since 2002, Rafferty Communications Strategies has been helping non-profits large and small rapidly focus stories and target messages to the right audiences to energize fundraising and communications efforts for maximum success. We have walked in your shoes as the in-house leaders of communications and fundraising departments at major organizations in the Boston area such as Harvard T.H. Chan School of Public Health and Tufts Medical Center. We understand the challenges you face and are happy to help in whatever way we can to navigate projects to successful conclusions.